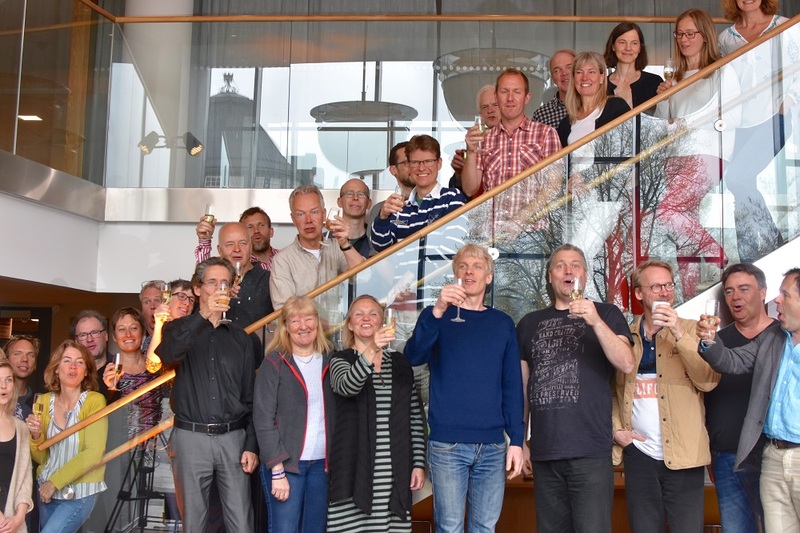 Fröst has been named as Chief Conductor of the Swedish Chamber Orchestra for a three year term from the beginning of the 2019/20 season. 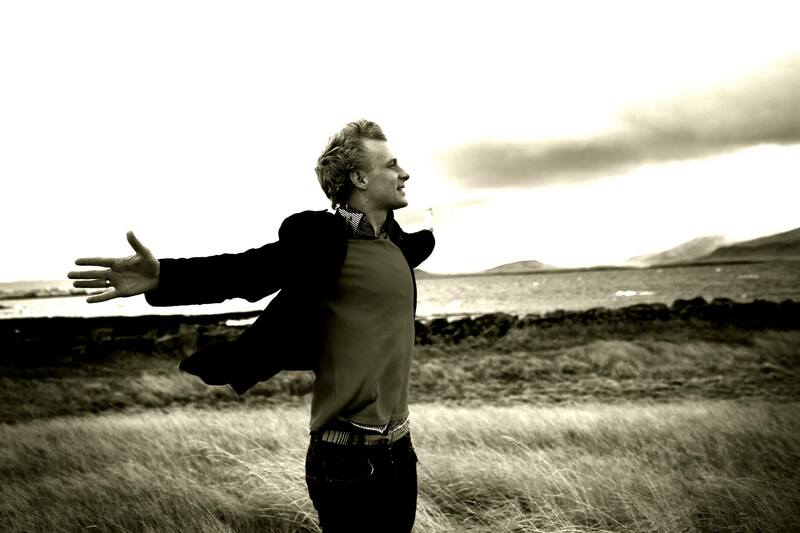 The appointment will open up yet another window to Fröst’s creativity. 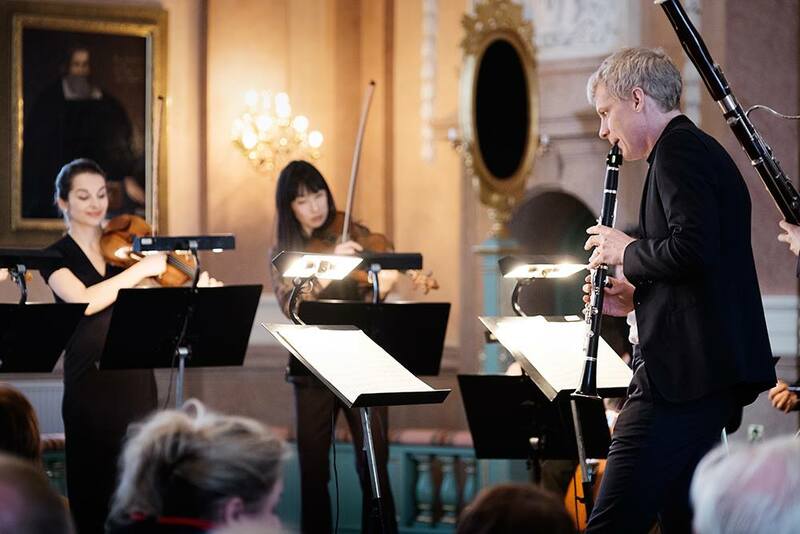 Commenting on the announcement Martin Fröst said “The Swedish Chamber Orchestra is one of Scandinavia’s leading orchestras; their passion, dedication and creativity is an inspiration. 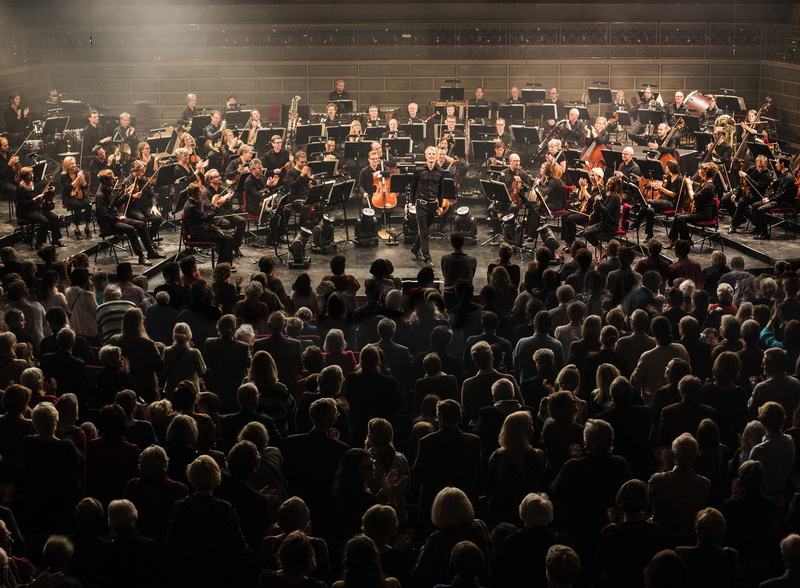 I can’t wait to join the journey and have the chance to contribute to their already wonderful reputation both nationally and internationally and have the opportunity to develop a new framework and vision for the orchestra, together with the musicians. I have tried to open new doors into the future and this really gives me a chance to take another step in a new direction. It really is an honour to be joining this wonderful musical family.” Fröst will join the orchestra as a guest conductor in September 2017 when he conducts Beethoven Symphony No.4. More news on the announcement can be found here. 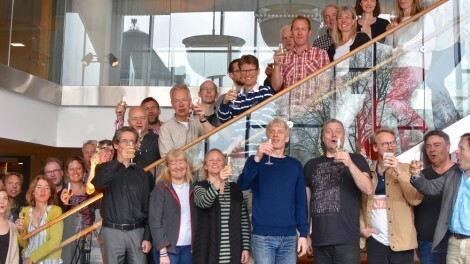 Photo: Fröst celebrating with the musicians and administration of the Swedish Chamber Orchestra. 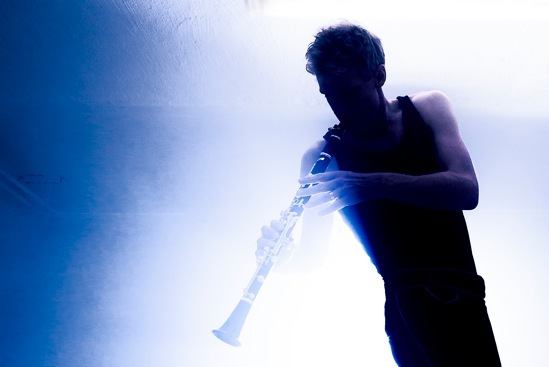 Martin Fröst is one of the 13 artists nominated for the Nordic Council Music Prize 2017. The winner is revealed in November 2017. For more information on the nomination please click here. 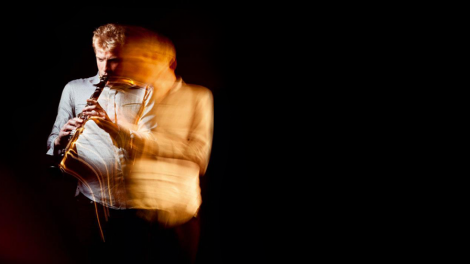 Genesis is a strikingly original project created and led by Martin Fröst as part of his collaboration with the Royal Stockholm Philharmonic Orchestra. 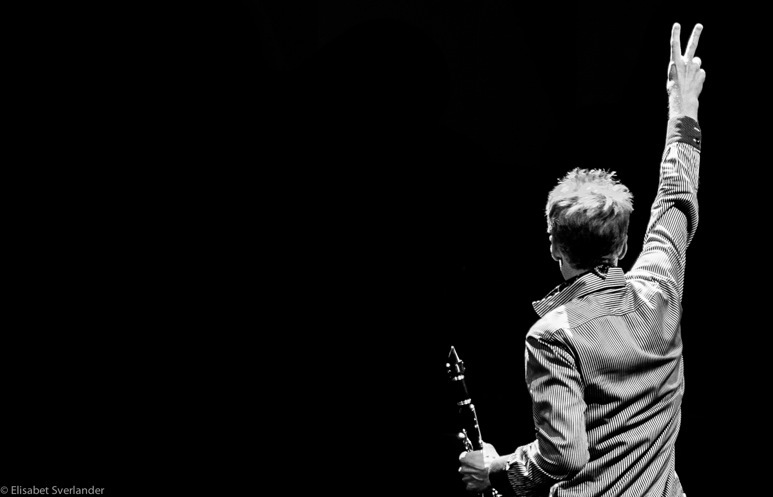 A seamless programme of works freely drawn from a millennium of music history. 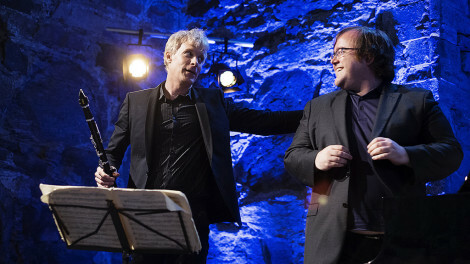 The video is also featuring a behind-the-scenes documentary. Recording from December 2015. To watch the film click here. 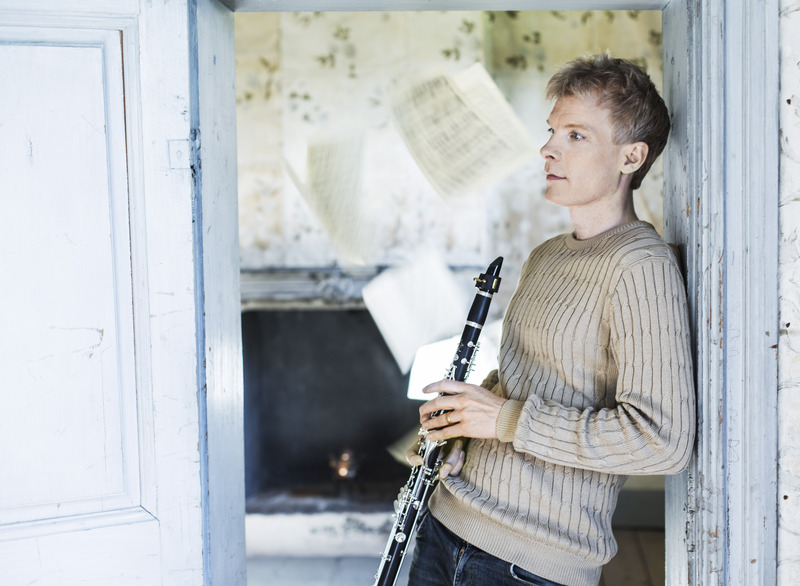 Martin Fröst's recording of the Brahms Clarinet Quintet & 6 Songs is nominated for a Gramophone Award in the Chamber Category. The awards ceremony will take place in London on September 17th 2015. To read the original 2014 Gramophone review for the Brahms recording by Nalen Anthoni click here. 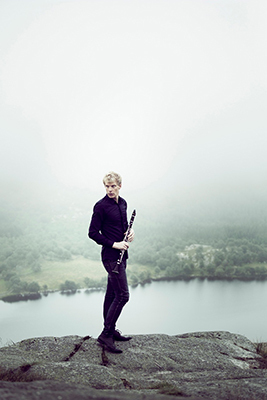 Martin Fröst’s concert schedule for the 2015/16 season is now online. 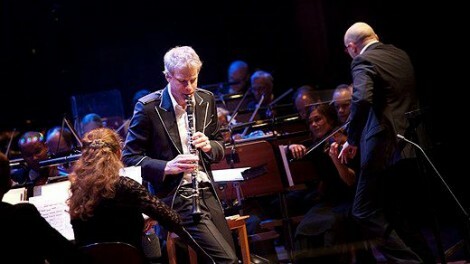 Among the highlights are concerts like Mozart’s Clarinet Concerto with the Gewandhaus Orchestra and Riccardo Chailly in Vienna, Paris and London, Copland’s Concerto for Clarinet with Gábor Takács-Nagy at the Verbier Festival, Nielsen’s Concerto for Clarinet with the Gothenburg Symphony Orchestra and Kent Nagano in Gothenburg and Stockholm as well as the World Premier of the Genesis Project with the Royal Stockholm Philharmonic Orchestra on December 3rd 2015. Click here to view the full concert schedule. 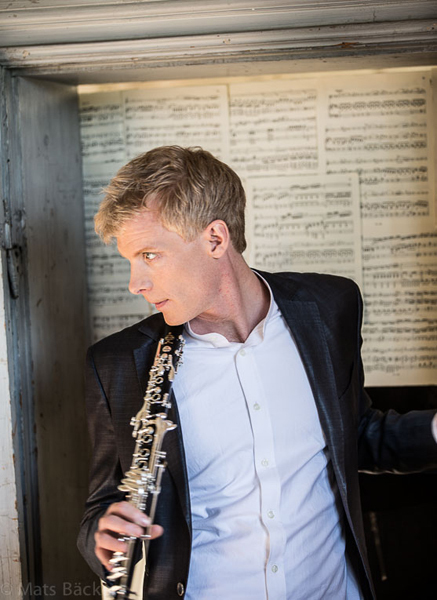 Martin Fröst returns to Camerata Salzburg to perform Weber’s Clarinet Concerto under Louis Langrée for a series of concerts at both the Mozarteum Salzburg (29 and 31 May) and the Wiener Konzerthaus (8 and 9 June). 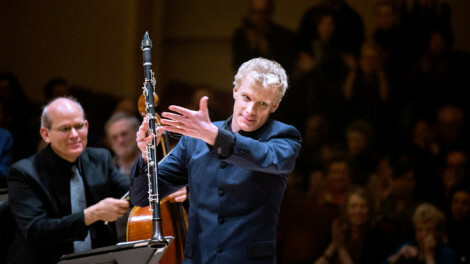 Last week marked the closing of Fröst’s 2014/15 season residency at Amsterdam’s Concertgebouw, where he performed a chamber concert featuring works by Mozart, Schumann and Kurtág with Maxim Rysanov and Roland Pöntinen. 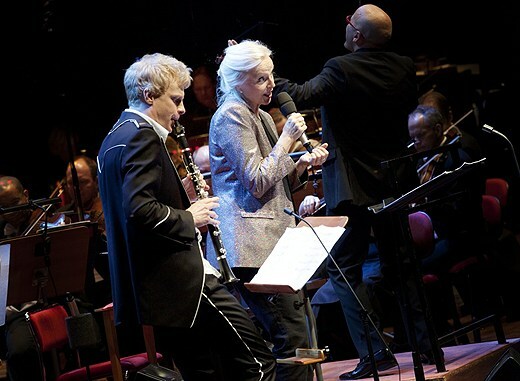 Fröst and Pöntinen also worked with Director Jorinde Keesmaat, performing two concerts as part of the Concertgebouw’s Tracks series. 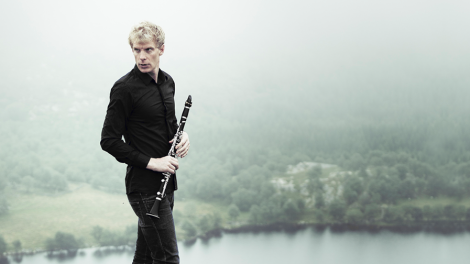 In the 2015/16 season Martin Fröst enters a 3 year partnership with the Royal Stockholm Philharmonic as conductor, soloist and creator in 2-3 productions per season. 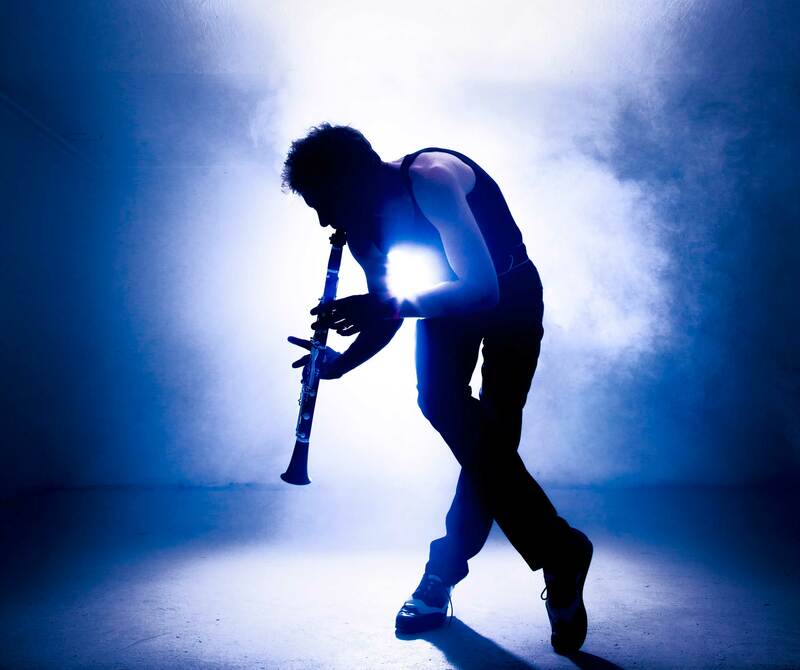 This will include the launch of a new project, Genesis, exploring the source and development of classical music and featuring major traditional repertoire as well as looking at new ways of presenting classical music. 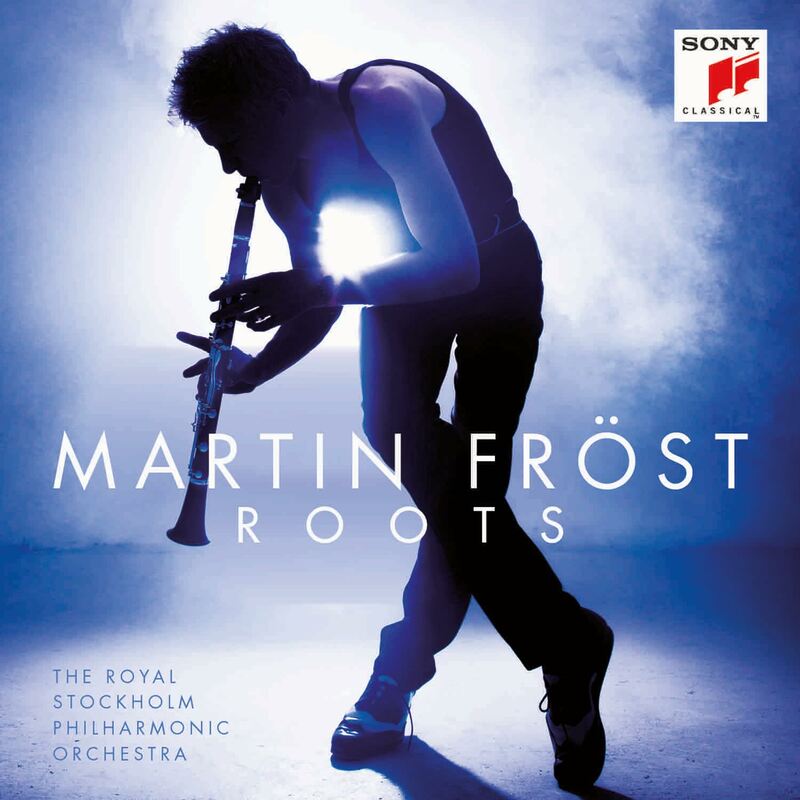 In addition to these concerts a new CD with Martin Fröst and the Royal Stockholm Philharmonic will be released on Sony Classical in December 2015. 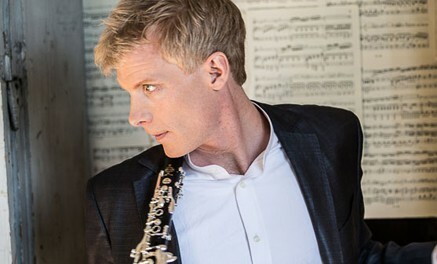 Martin Fröst’s recording of Mozart's Clarinet Concerto (with Amsterdam Sinfonietta/Peter Oundjian) and Quintet (with Vertavo Quartet) on BIS Records has passed the 250'000 mark in sales, making it the best-selling BIS production ever. 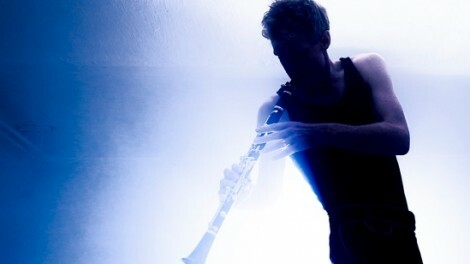 First performed in October 2013, Dollhouse is a unique conceptional creation – a fusion of music, choreography and light, reaching far beyond the conventions. 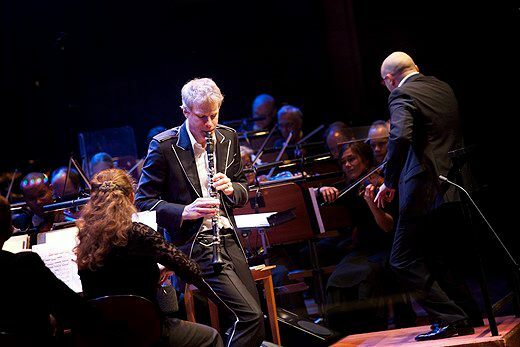 A documentary of the Dollhouse project with the Royal Stockholm Philharmonic was recorded for television. Watch the trailer on YouTube. Watch the Dollhouse Concert on KonserthusetPlay. New York Times talks to Martin about his upcoming projects Read the entire interview here. As London audiences gear up for his Wigmore Hall Residency, both the BBC Music Magazine and Gramophone published in-depth interviews with Martin and paid tribute to his new recording of the Brahms’ chamber music which Gramophone singled out for an Editor’s Choice: “Sensuous beauty and taut sinew mingle for an interpretation from five soloists whose fastidious attention to internal balance and every musical detail result in sovereign excellence, in a sovereign recording …. Fröst’s control of instrumental color is superfine, intensity of phrases shaped through swell and diminution of sound, timbres voiced to express the character of words in the transcribed songs.” Gramophone Magazine “The clarinet rises from the opening bars of the Quintet like woodsmoke.“ BBC Music Magazine There was no less praise from Brahms’ native Germany: “From the first to the last note this is an amazing Brahms recording - with perhaps the best clarinetist in the world today." NDR Radio, CD of the Week “Rarely is Johannes Brahms’ late Clarinet Quintet heard with such exquisite shading, performed by five of the leading performers of their instruments. 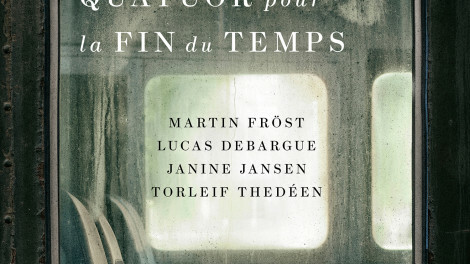 In particular, a finer, more balanced, intimate performance than Martin Fröst’s is hard to find.“ Klassik Heute The recording was also chosen as CD of the Week by BBC Radio 3 (UK), France Musique (France), ABC Radio (Australia), Der Telegraaf and AVRO (The Netherlands) Dags Avisen (Norway), Dagens Nyheter and Svenska Dagbladet (Sweden). 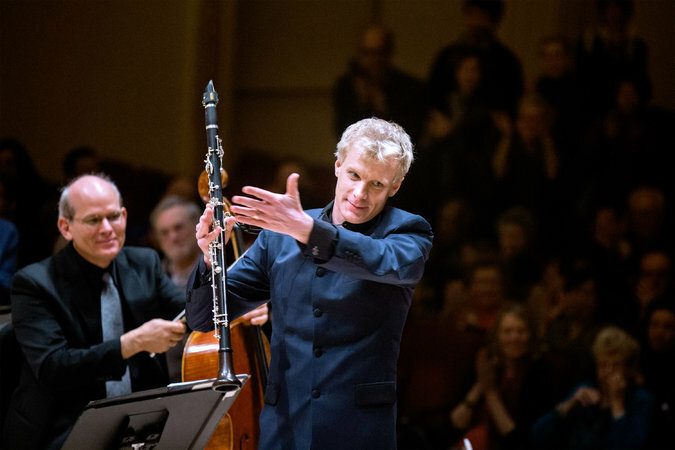 In addition to appearances with orchestras such as the Leipzig Gewandhaus, Zürich Tonhalle Orchestra and Radio Suisse Romande this season, Martin will embark on a number of exciting multi concert residencies in London, Amsterdam, Gothenburg and Cincinnati. 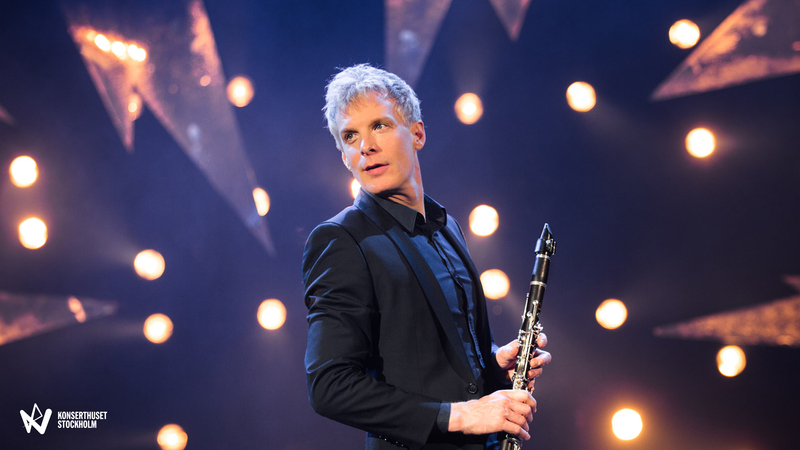 These residencies will enable Martin to appear in programmes both as soloist, conductor and chamber musician and to present his much praised concept “Dollhouse” to new audiences. 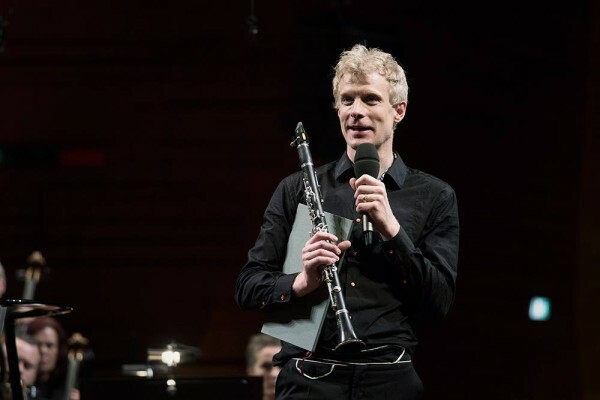 On May 10, the Swedish clarinetist Martin Fröst received the Léonie Sonning Music Prize in Copenhagen making him the third Swede in the history of the prize to be awarded. First given in 1959 to Igor Stravinsky, subsequent recipients have included Birgit Nilsson, Eric Ericson, Leonard Bernstein, Olivier Messiaen, Miles Davis and most recently Sir Simon Rattle. The entire list of winners reads as the whose who of musical history and for Martin Fröst to receive the award is an immense honour. 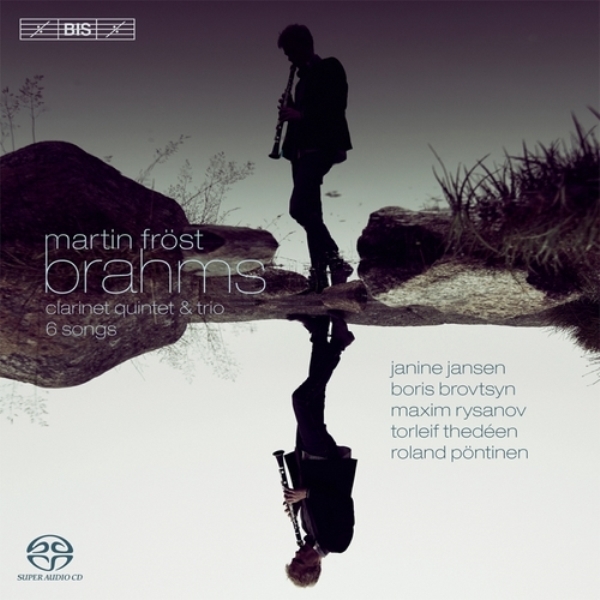 Coinciding with the prize, BIS will release Martin Fröst’s new Brahms chamber music CD featuring the Clarinet Quintet, Trio and songs arranged for clarinet by Fröst himself. 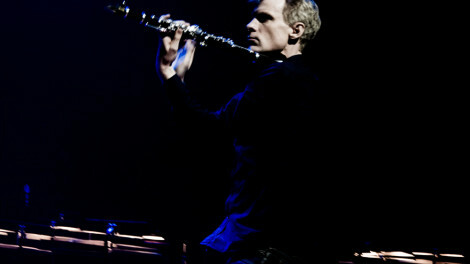 Partnering him are his regular collaborators Janine Jansen, Boris Brovtsyn, Maxim Rysanov, Torleif Thedéen and Roland Pöntinen. 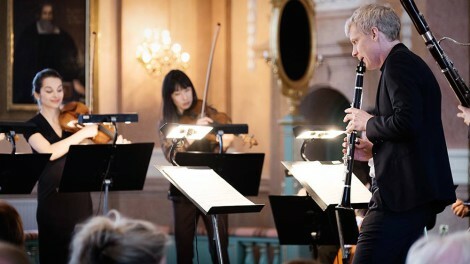 Fröst’s 2013 release of the Mozart Clarinet Concerto, recorded with the Deutsche Kammerphilharmonie Bremen, was chosen amongst the Top 10 CDs of the year by the Sunday Times which commented “arguably the world’s greatest clarinetist … reveling in the virtuosity, wit and pathos of Mozart’s last orchestral work”. 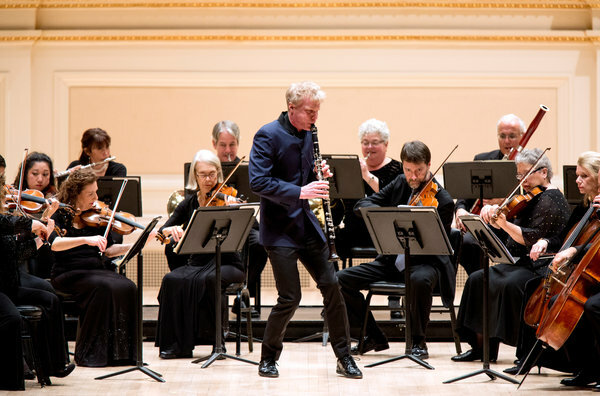 Following his Carnegie Hall performance of the Mozart concerto in December 2013, the New York Times wrote “Mr Frost exhibited a virtuosity and musicianship unsurpassed by any clarinetist – perhaps any instrumentalist – in my memory”. 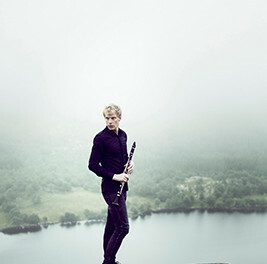 Martin Fröst will give two concerts of repertoire ranging from Mozart to the Danish composer Bent Sørensen as part of the Sonning Prize celebrations in Copenhagen, following which he joins members of the Norwegian Chamber Orchestra for performances of the Brahms Clarinet Quintet in Oslo (May 13 & 14),concluding his season as Guest Artistic Leader with the ensemble. On May 28 Fröst will perform Mozart’s Clarinet Concerto at the Vienna Konzerthaus together with Jonathan Nott and the Bamberger Symphoniker and on August 4 he returns to New York for the Mostly Mozart Festival at the LincolnCenter. 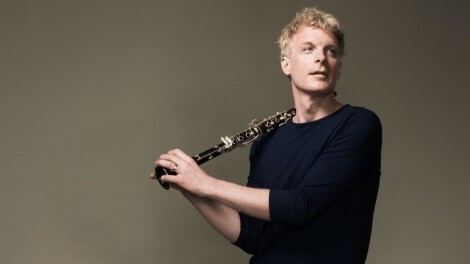 With the start of the 2014 / 15 season Martin Fröst embarks on three new year-long residencies at Amsterdam’s Concertgebouw, Göteborg’s Konserthus and London’s Wigmore Hall and in February 2015 he will celebrate the 10th anniversary of Vinterfest – the immensely successful chamber music festival which he founded together with the Dala Sinfonietta in the heart of Sweden, set against the vast expanse of the frozen Dalarna, winter landscape. 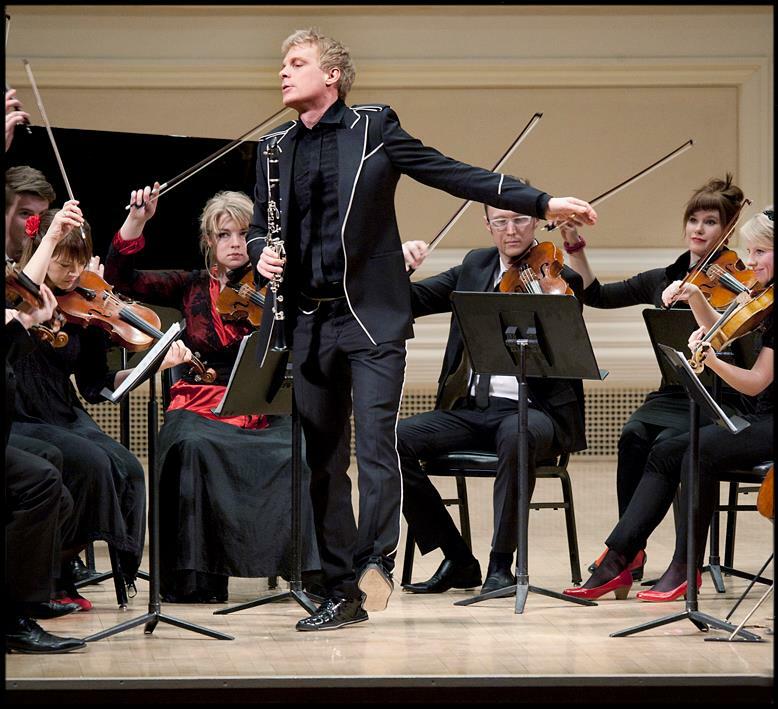 Following his outstanding performance with the Orpheus Chamber at Carnegie Hall Orchestra in December 2013, Martin Fröst returns to the US to make his debut as a conductor with Detroit Symphony Orchestra in four concerts, from 13 to 16 March inclusive. 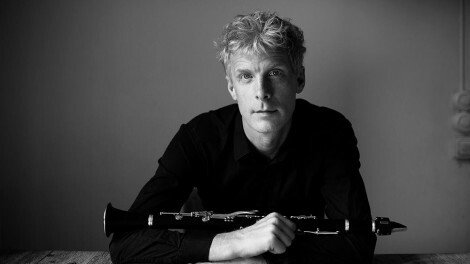 He conducts Stravinsky’s Pulcinella Suite and Grieg’s Holberg Suite, and appears as soloist/director in Copland’s Clarinet Concerto and Lutosławski’s Dance Preludes. 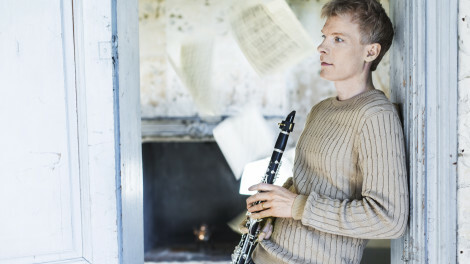 Fröst returns to the US in April, to perform Kalevi Aho ‘s Concerto with Washington’s National Symphony Orchestra under Osmo Vänskä. He then appears in recital for Boston Celebrity Series and San Francisco Performing Arts alongside Marc-Andre Hamelin ad Anthony Marwood, in a repeat of the programme they performed at the Wigmore Hall in February this year. 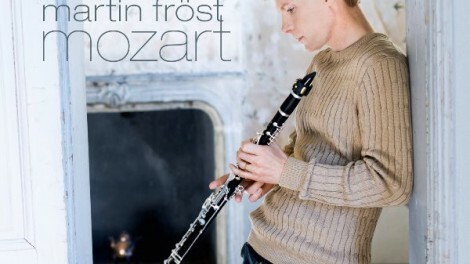 As 2013 comes to a close the accolade for Martin Fröst's new Mozart album continue to flow in. 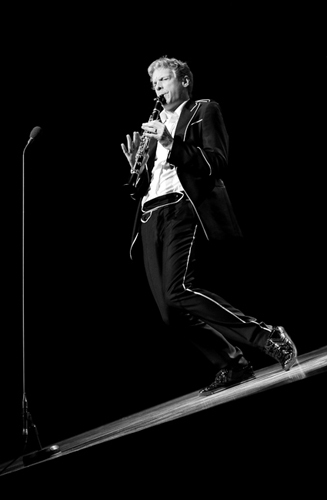 In the UK the Sunday Times chose the release amongst its top 4 classical albums of the year commenting "Arguably the world's greatest clarinettist in his second account of the greatest concerto for his instrument, revealing in the virtuosity, wit and pathos of Mozart's last orchestral work." 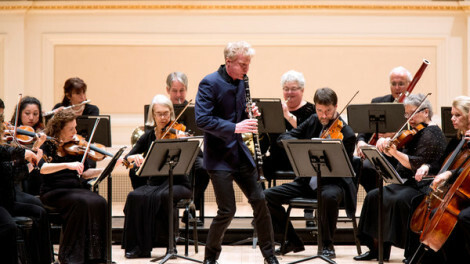 In New York, where Martin was performing the Mozart clarinet concerto with the Orpheus Chamber Orchestra the New York Times wrote "Fröst exhibited a virtuosity and a musicianship unsurpassed by any clarinettist — perhaps any instrumentalist — in my memory … Fröst's reading of the Mozart concerto was a paragon of lyricism: breathtaking its pianissimos, utterly fluent in its legatos, gleaming in its ornamental flourishes." Also in the USA Listen Magazine reviewed the new album commenting "As ever, Fröst has a cool way with this music ...the Swede has a sound of silver that is irresistibly dulclt" whilst back in the UK Gramophone wrote of his "smooth, liquid tone" and sensitivity to "the music's melancholy undertow, bending the pulse in response to a shadowing." 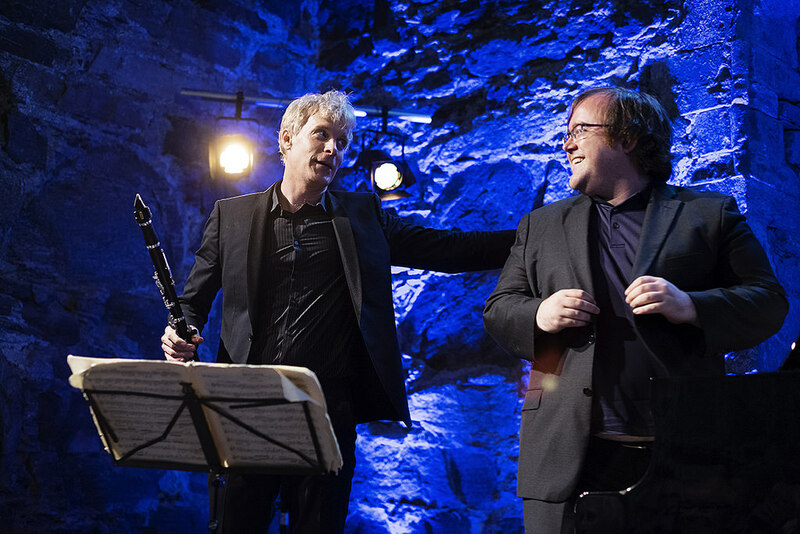 Across the channel in France the album received a Diapason 5 placing it amongst the top albums of the month in what was described as a "thrilling performance." Back home in Sweden the album was nominated this week for a Grammi. 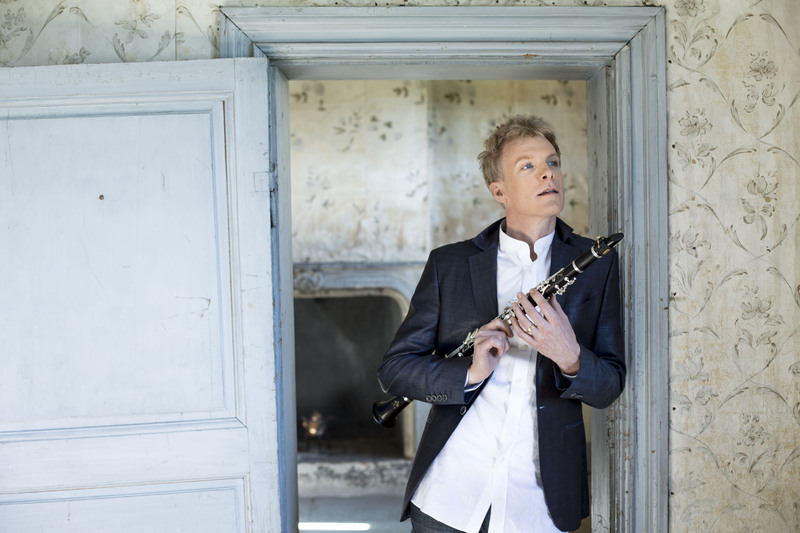 Martin last won a Swedish Grammi in 2004 for his first recording of the Mozart Clarinet Concerto so it would be a fitting return if the album is chosen as Classical CD of the Year. We shall find out on 19 February 2014. 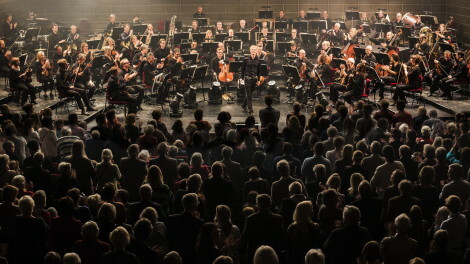 Martin Fröst, Gewandhausorchester and conductor Sir Roger Norrington. 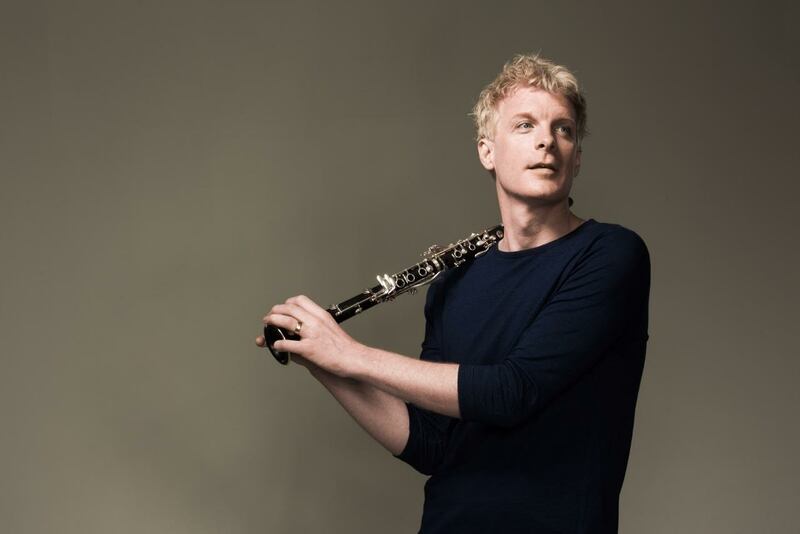 Martin Fröst makes his debut with the Gewandhausorchester Leipzig, performing Mozart’s Clarinet Concerto on 28 & 30 November. The programme, which is conducted by Sir Roger Norrington, also includes Mozart’s Symphonies Nos. 33 & 36. 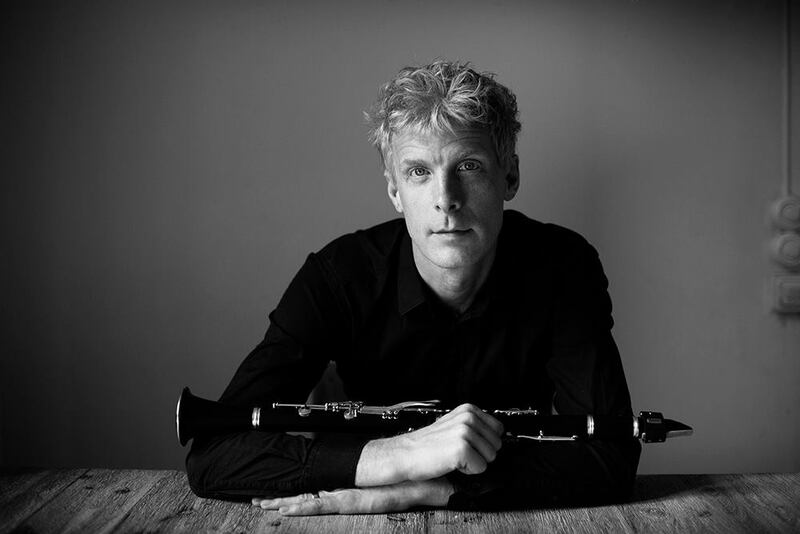 On 1 December at the Gewandhaus, Fröst performs Brahms’ Clarinet Quintet with the Appollon Musagète Quartet in a recital that also sees the quartet perform Mendelssohn’s String Quartet No.2. 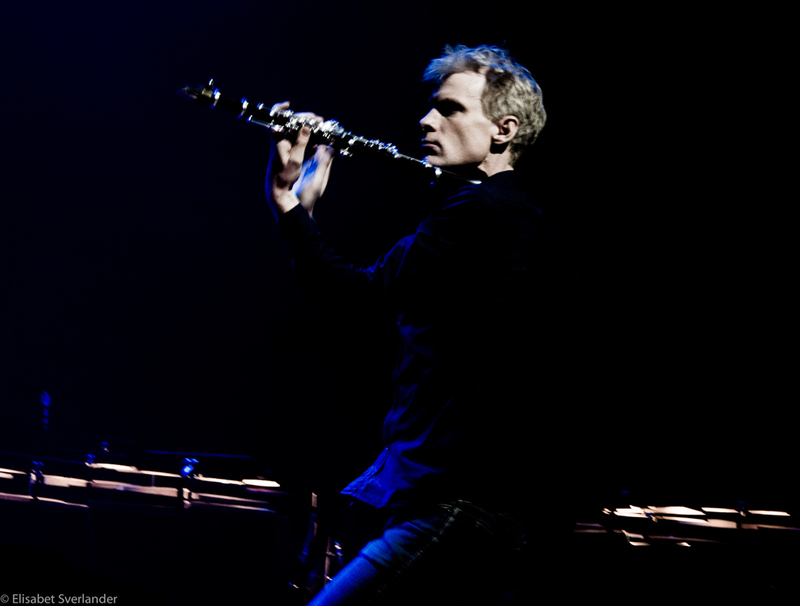 Fröst performs the Mozart concerto a number of times during the current season. 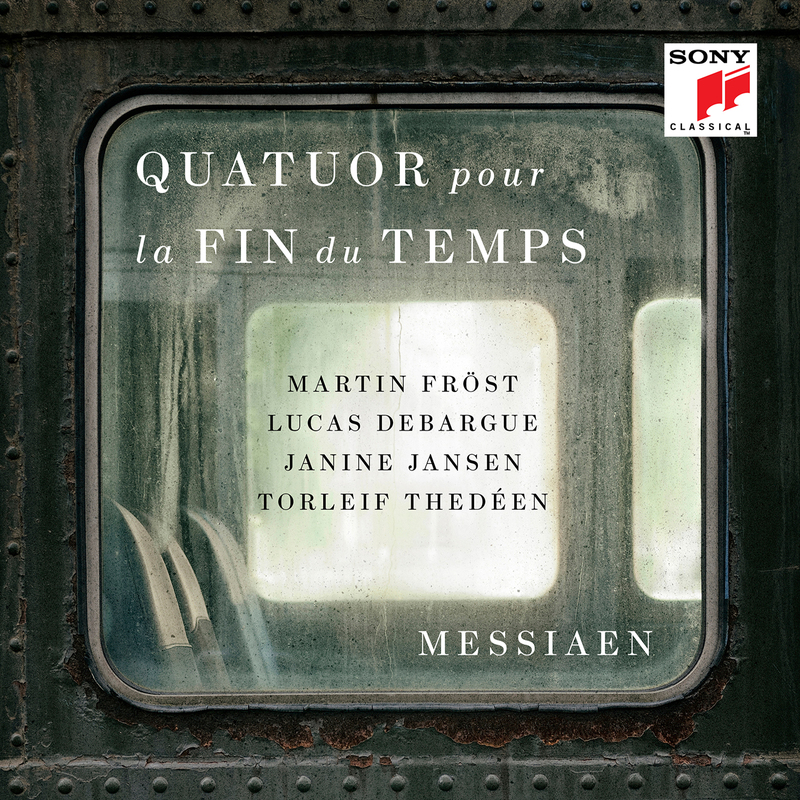 His new CD of the work has recently been released on the BIS label to great critical acclaim - Fröst being described by Hugh Canning in his Sunday Times review of the disc as "one of this masterpiece's supreme interpreters." 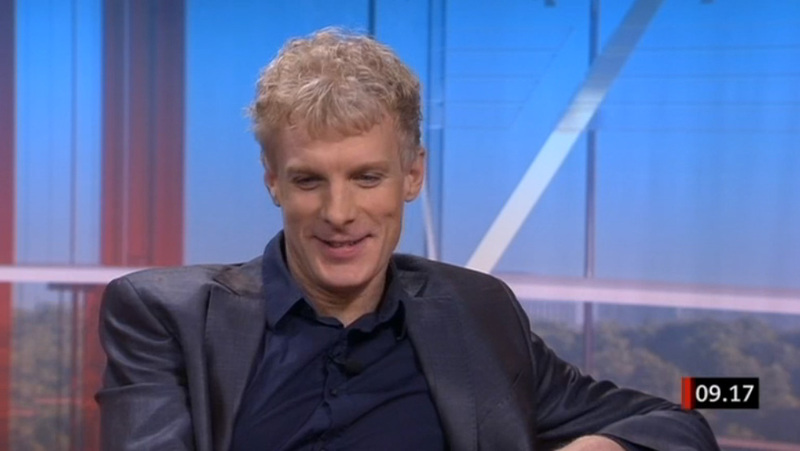 See the interview with Martin about Dollhouse on swedish television, Gomorron Sverige! 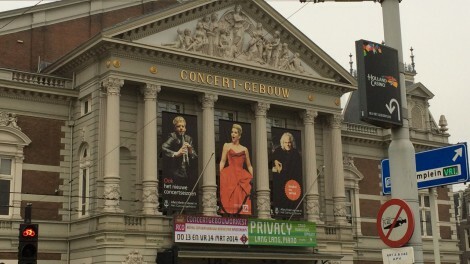 Concerto in A major for Clarinet and Orchestra, K 622. 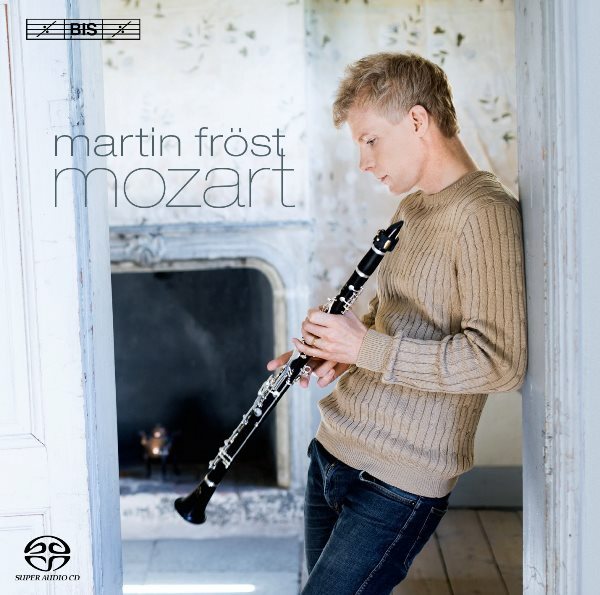 Trio for Clarinet, Viola and Piano, ‘Kegelstatt’, K 498 (completed by Robert Levin) Allegro for Clarinet and String Quartet in B flat major, K Anh.91 (516c) Swedish clarinetist, Martin Fröst first recorded Mozart’s Concerto in A major in 2003 with the Amsterdam Sinfonietta. It was his debut release on BIS and has since proved to be one of the label’s best selling discs. 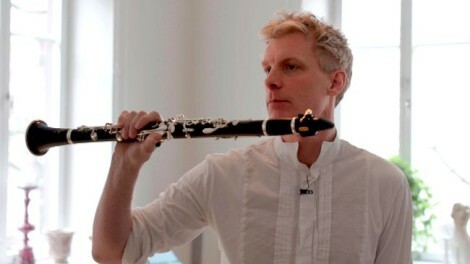 In the intervening decade Fröst has explored all the core repertoire for his instrument and commissioned new works by composers including Kalevi Aho, Rolf Martinsson and Bent Sørensen. 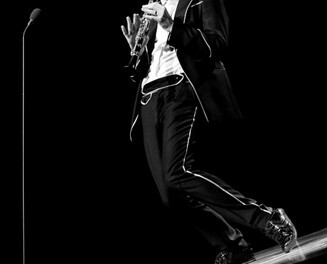 He has established an international performing career which, this season, takes him to Paris (Théatre des Champs Elysées), Amsterdam (Concertgebouw), Leipzig (Gewandhaus), Berlin (Philharmonie), Frankfurt (Alte Oper), London (Wigmore Hall), New York (Carnegie Hall), Washington, Boston and San Francisco as well as on tour in Australia as soloist with the Australian Chamber Orchestra. 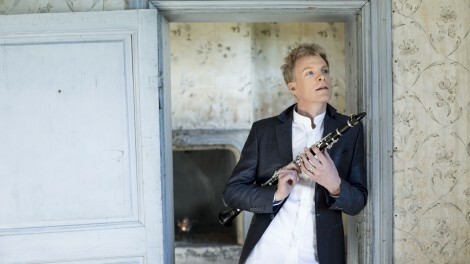 With this, his second recording of the Mozart Clarinet Concerto, Martin Fröst plays and directs the Deutsche Kammerphilharmonie Bremen and in the couplings he has joined forces with friends and regular chamber music partners; Leif Ove Andsnes and Antoine Tamestit partner him in the so-called Kegelstatt Trio, and Janine Jansen, Boris Brovtsyn, Maxim Rysanov and Torleif Thedéen join him in the rarely heard Allegro for Clarinet and String Quartet, K Anh.91. Probably composed in 1787 – two years before the famous Quintet in A major for the same forces – the Allegro, in the extant autograph manuscript, breaks off after just 93 bars. 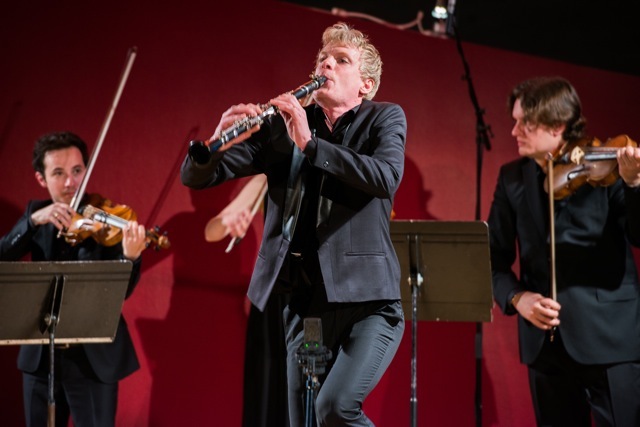 If Mozart actually completed the movement and for what purpose he intended it isn’t known, but the completion made by Robert Levin adds to the modern clarinetist’s repertoire a work of great imagination that would otherwise have gone forgotten. Buy the album! 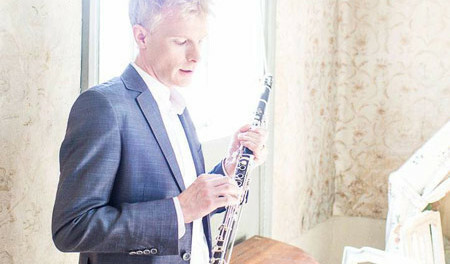 Martin Fröst embarks on a major tour of Europe with the Amsterdam Sinfonietta, performing Copland’s Clarinet Concerto, Weber’s Clarinet Concerto No.1, and a selection of Brahms’ Hungarian Dances, in an arrangement for clarinet and string orchestra. 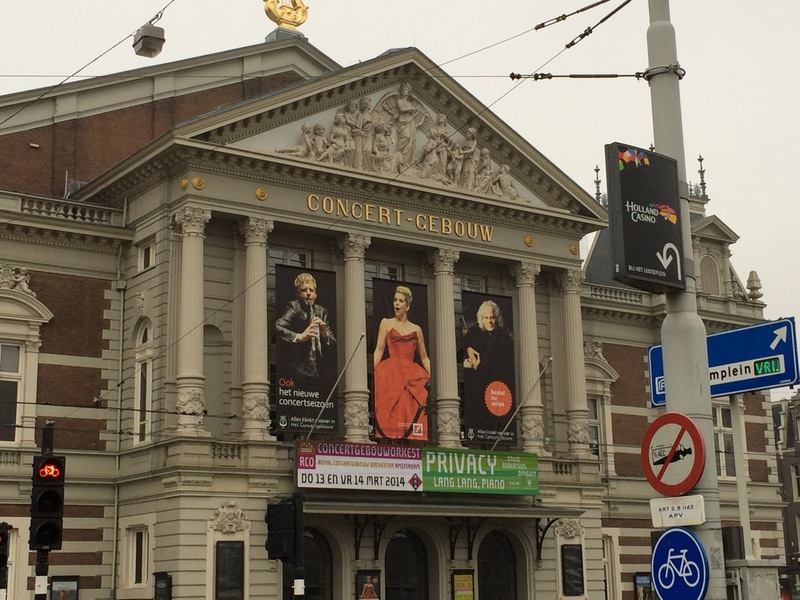 The tour begins on 18 April in the Netherlands, and continues to Baden-Baden (19), Hannover (20), Berlin (21), Neumarkt (23), Maribor, Slovenia (24), and Brunico, Italy (26), ending in Amsterdam on 1 May. 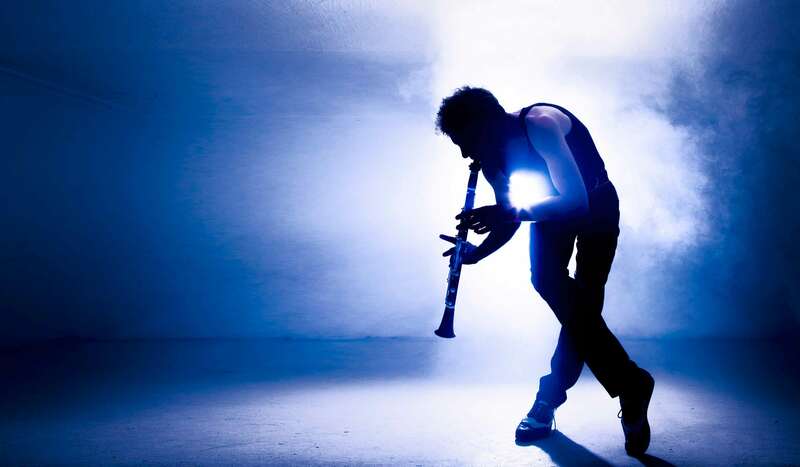 Later in May, Martin appears at London’s Southbank Centre, as part of a weekend of music celebrating the Borletti-Buitoni Trust 10th anniversary; Martin was one of the very first recipients of this award, which he used to commission a concerto from Kalevi Aho. 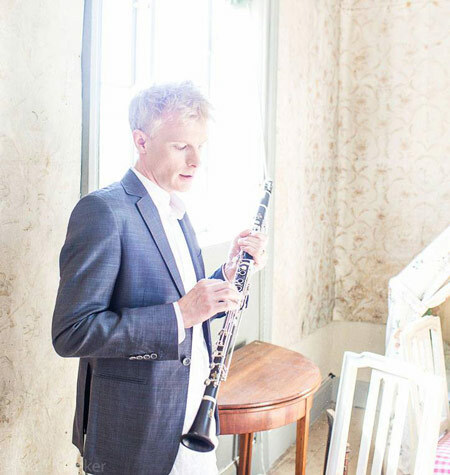 Highlights of the weekend include Brahms’ Clarinet Quintet with the Elias Quartet on 17 May and an informal late-night concert, Martin Fröst and Friends, on 18 May. 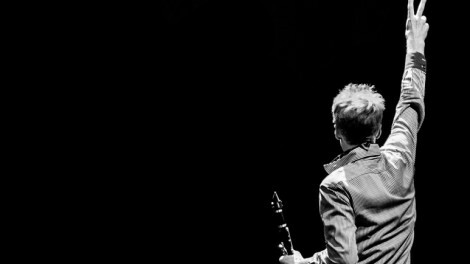 Further upcoming season highlights for Martin include appearances at the Grant Park Festival in Chicago and at the Verbier Festival. "impressive demonstration of his wide-ranging virtuosity and musical souplesse." 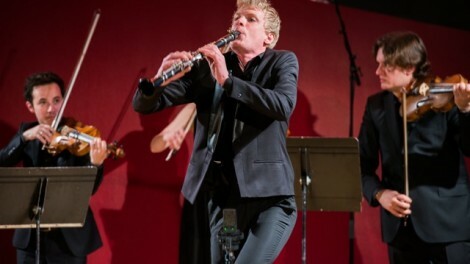 At the Gala Concert of the 2013 International Classical Music Awards, Martin Frösts recording Dance to a Black Pipe was singled out as "Concerto Disc of the Year". 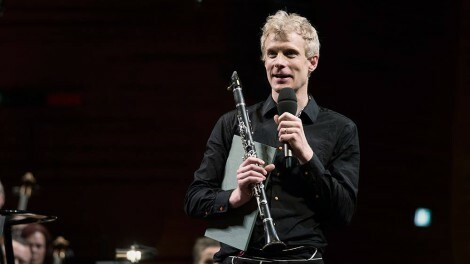 At the ceremony, which was held in Milan on the 17 March, Martin´s playing was praised in the jury’s citation as follows: In these outstanding performances the Swedish clarinet player Martin Fröst offers another impressive demonstration of his wide-ranging virtuosity and musical souplesse. 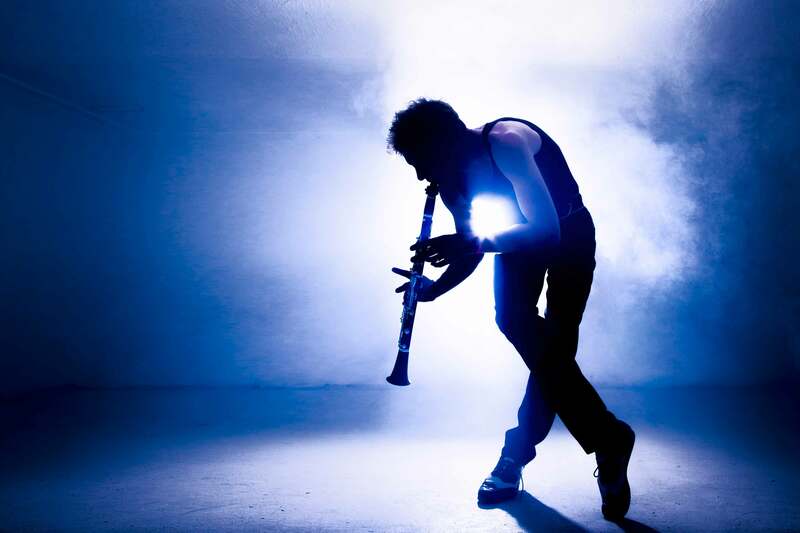 He builds around the Copland Clarinet Concerto an unusual programme of works related to dance: Klezmer, Tango, Hungarian dances by Brahms, but also contemporary dances by Lutoslawski and Fröst’s compatriots Hillborg and Högberg. 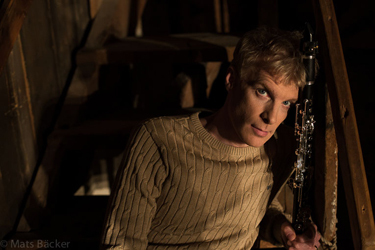 On ‘Dances to a Black Pipe’ Martin Fröst appears with Australian Chamber Orchestra and the orchestra’s leader and artistic director Richard Tognetti. 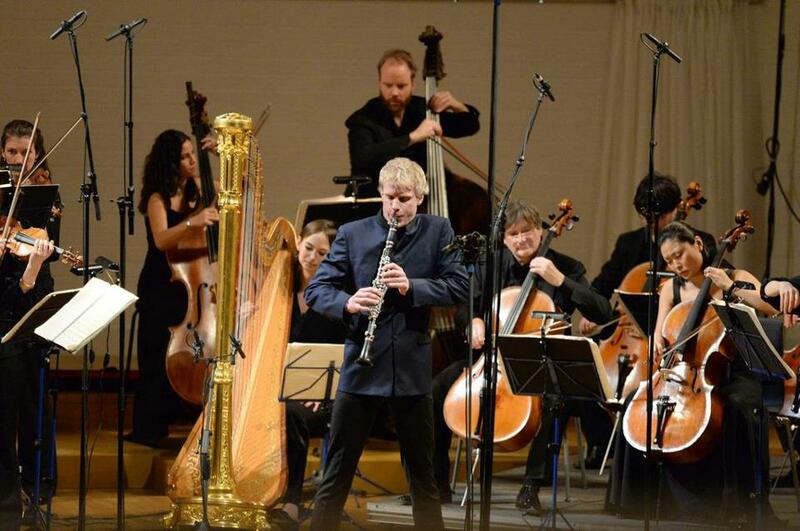 “Dances to a Black Pipe”, Concerto disc of the year by ICMA! 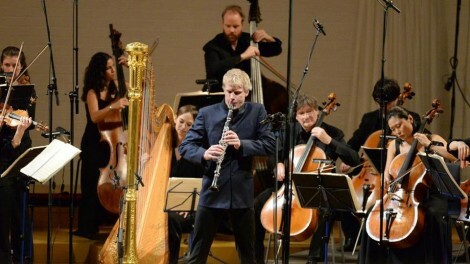 Martin Fröst and the Australian Chamber Orchestra, whose imaginative disc Dances to a Black Pipe has been named Concerto Disc of the year by the International Classical Music Awards, ICMA. The programme of the disc takes in composers as diverse as Copland, Brahms, Piazzolla and Anders Hillborg – a wide-ranging selection of works which are all related to dance. 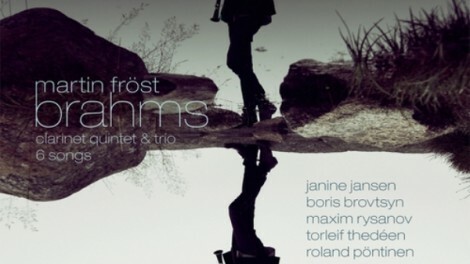 Fröst chose to record these pieces with the incomparable Australian Chamber Orchestra, described by the Washington Post as combining 'the energy and vibe of a rock band with the ability of a crack classical chamber group.' 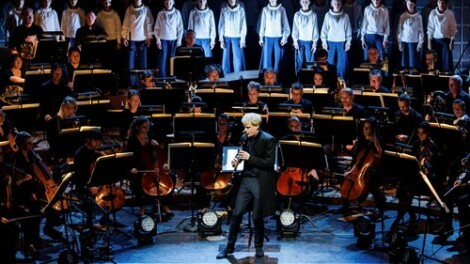 The ICMA awards ceremony will be held in Milan, Italy, on 18 March, an event which also includes a gala concert broadcast through the European Broadcasting Union (EBU). 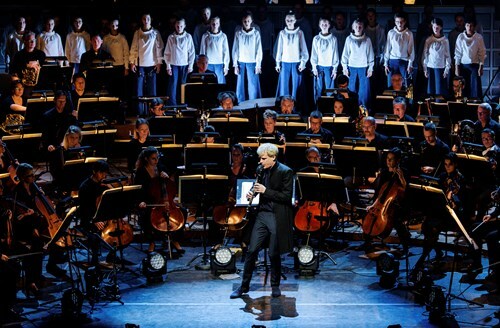 Martin Fröst gave 3 sold out performances in the Grosse Festspielhaus in Salzburg together with Andrew Manzie and the Helsingborg Symphony Orchestra. 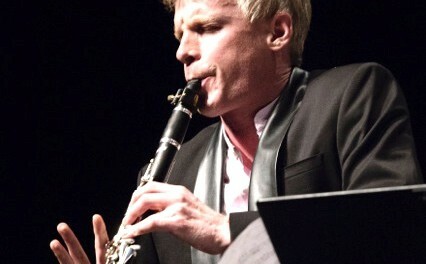 The two performances of Mozart´s Clarinet Concerto and one of Rolf Martinsson´s Concert Fantastique were all received with enthusiasm and standing ovations by the mesmerized audience and when the wild acclaim after the klezmer encores was rewarded with a heart rendering of the first Prelude by Bach, Salzburger Nachrichtens Karl Harb wrote: “In his interaction with the orchestra, Fröst seems to be physically present in each phrase. 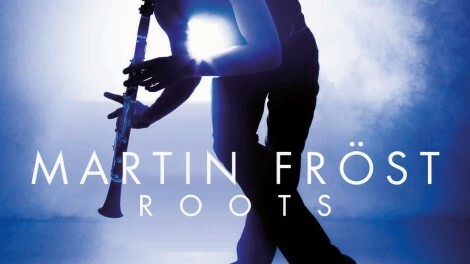 His somewhat cool interpretation is however built up and blown in exquisite beauty, clear, soulful and supplied with fine dynamic facets.” Martin Fröst showed that he can break loose in a charming kletzmer encore. 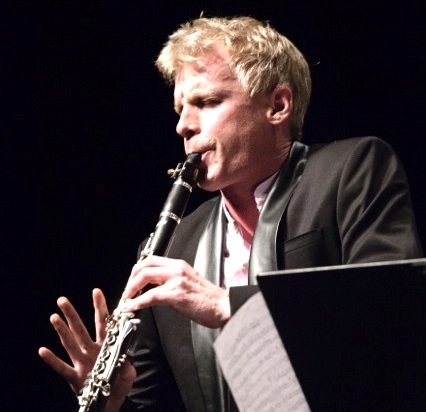 There his instrument became a character role and one could imagine why the Swedish clarinettist is treasured not only as a brilliant dialogue partner in chamber music by the most famous colleagues but also as commissioner of new works. 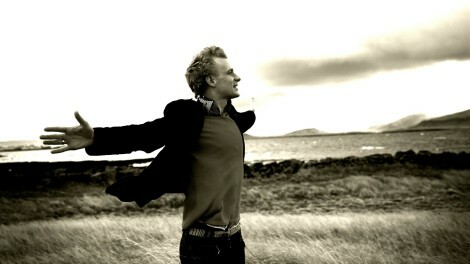 As an ambassador for new Swedish music, his virtuosity makes almost anything possible. 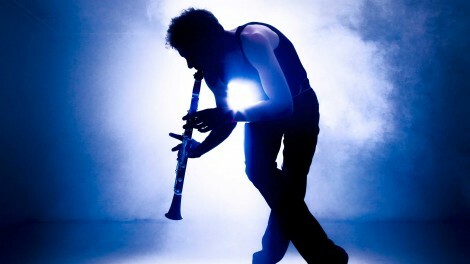 He fills it with clear attack, a caressing, blossoming tone which fades away into almost soundless piano which is also joyful and brightly attacking and with a playing technique of seemingly endless bravura. Genuinly musical! Von Otter and Fröst shine and entertain.